There are plenty of websites out there that promise a click and setup function for your website and they'll charge you a monthly / yearly fee for it. That's great if you need a quick and easy point of presence online and you're willing to pay the fees that these companies charge. Keep in mind you're limited in the customisation of the website so what seems like a good idea now may work out more costly in the long run should you decide you need additional functionality from your website. Google Analytics - Allows you to gain insights into where people are coming from and what they're doing when they land on your website. Social Media - There's heaps out there but these allow you to integrate your social media platforms into your website. Depending on your requirements (If you're not in a rush), definitely start off by giving word press a shot and building your own website, if you get stuck you can always get help later. If you're looking for a website that you're not going to need to worry about for the next few years, get a professional to build one from scratch, and in wordpress. When we build websites, we sketch the layout on paper before we start the coding, not simply look for a template then try to make your content fit. 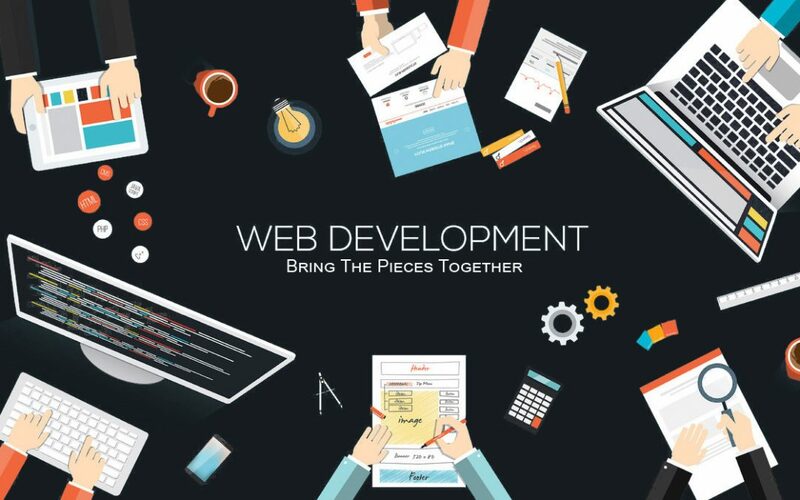 This is what you should look for in a developer, someone who understands your business and will customise your website to ensure as much as possible, that it is future proof. The reason we build it in WordPress is so that we can do a handover to the customer and they are in full control of their website, they don't need to pay us every time they'd like to make a minor change, they can log in and do it themselves or have their marketing staff update weekly / monthly specials, etc. Make sure when the developer finishes with your website that you test it. Test it via Google, because, frankly, not much else mattes.